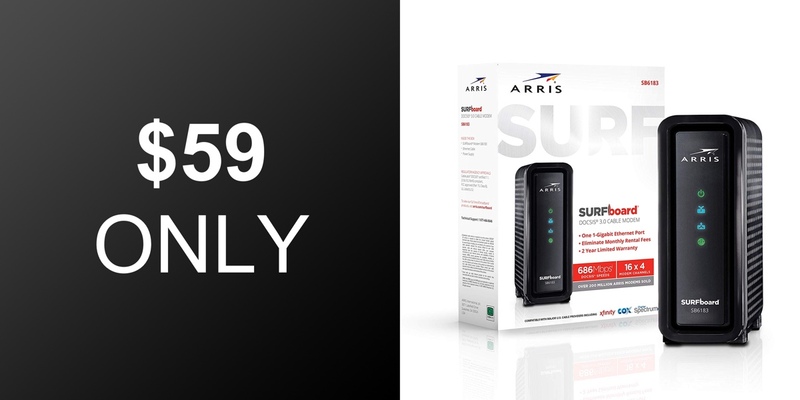 The ARRIS Surfboard cable modem is currently being offered on discount for just $59. Offering compatibility with a plethora of ISPs, ARRIS has been leading the modem revolution since 1997 by utilizing its 60-year history of digital innovation and experience. This little beauty is an easy-to-use DOCSIS 3.0 cable modem offering the benefit of promoting ultra-fast download speeds. By harnessing the power of DOCSIS 3.0, this particular model modem enables channel bonding consisting of up to 16 downstream channels and four upstream channels. 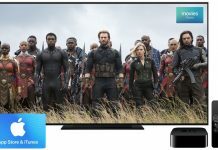 This combination unlocks a potential download speed of a whopping 686Mbps, which is utterly perfect for households which consume a lot of HD media over streaming services and who spend a lot of time using online gaming services. 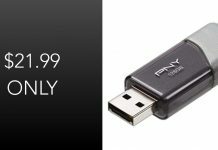 The hardware should also be good enough to give you a potential upload speed of up to 131Mbps to complement the download capabilities and it supports IPv4 and IPv6, which is the latest internet standard. 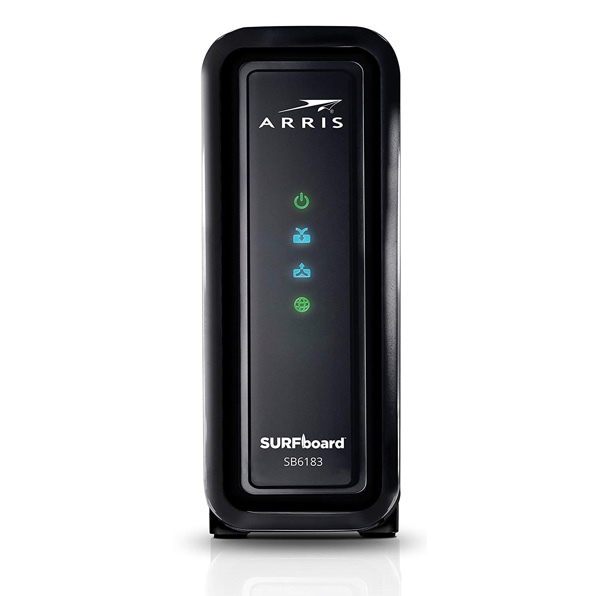 From a compatibility perspective, the ARRIS Surfboard should be good for use with Comcast Xfinity, Spectrum, Cox, Cablevision, to name a few, but due to the fact that it requires a cable internet service it won’t offer any solace to those with Verizon, AT&T, or CenturyLink so keep that in mind when purchasing. 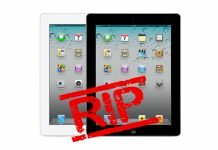 It may not always seem like investing in hardware of this nature of exciting but you really need to consider that you probably use your internet connection in the property on a daily basis, which means that you really need the best possible solution out there that fits into an affordability bracket for you. If you are in need of a product of this nature and want to ensure that you get the very best for your money, then you have, of course, arrived at the right destination. 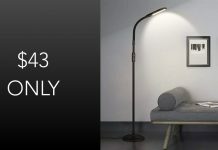 You can find all of the information that you need on the direct product link below but make sure to take advantage of the on-page $10 reduction coupon that will ensure that you get the very best possible deal available. 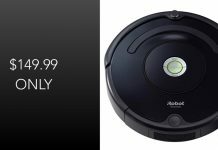 That coupon will take the price down from the discounted rate of $69 to the even more appealing price of just $59.